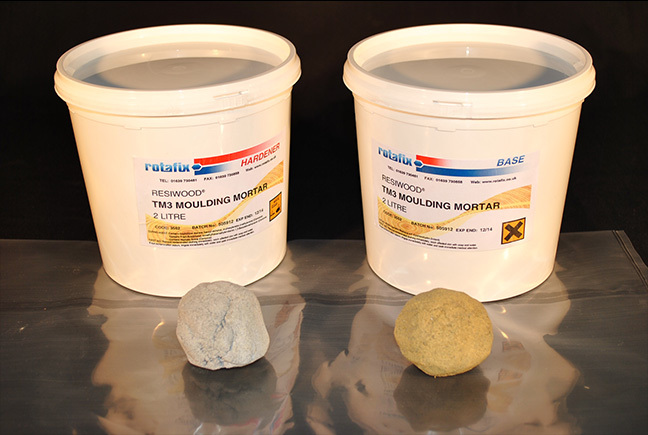 Rotafix TM3 Moulding Mortar is a 2-part moulding mortar specifically designed for repairing wood and stone. 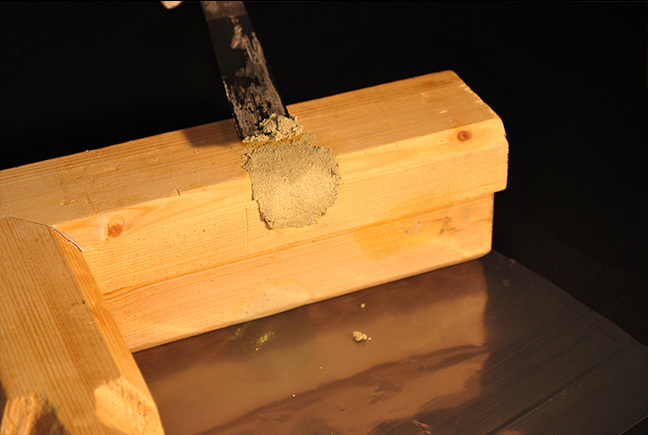 Rotafix TM3 Moulding Mortar is an epoxy repair putty that can be used to replace damaged wood in window frames or ornate carvings. 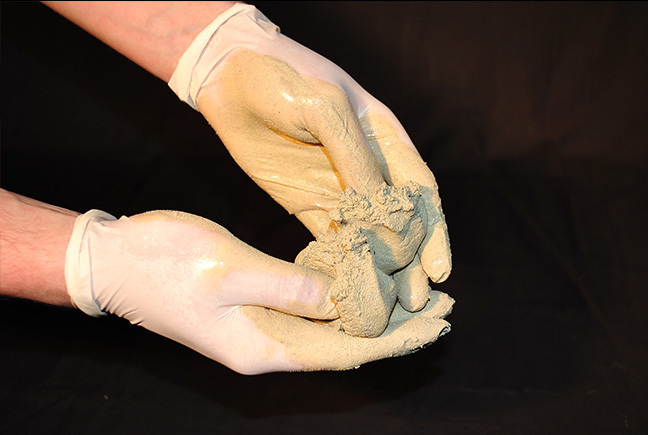 It will not shrink once it has cured. 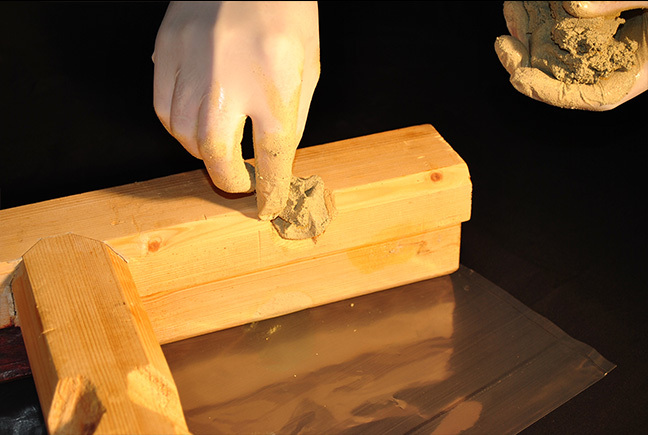 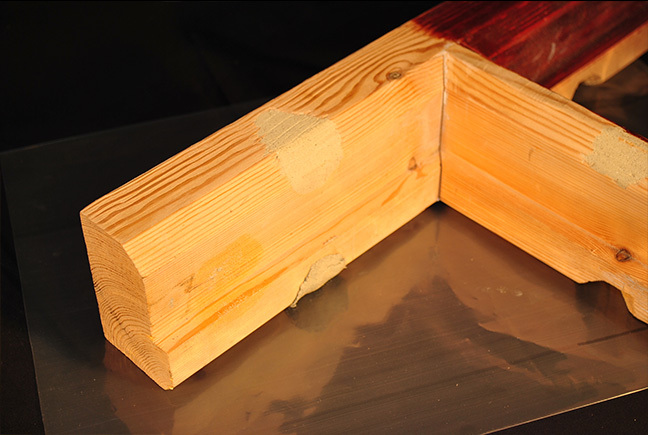 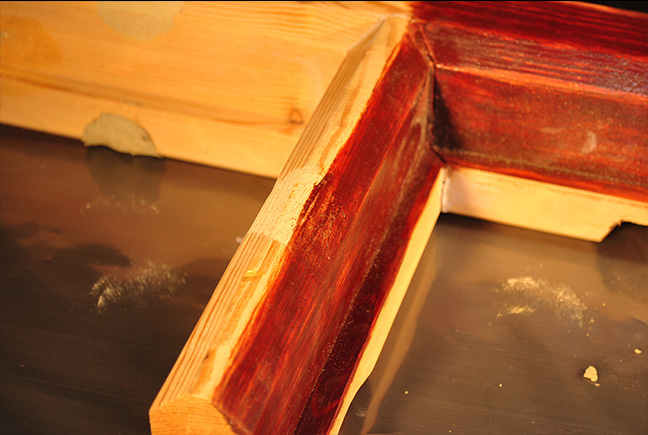 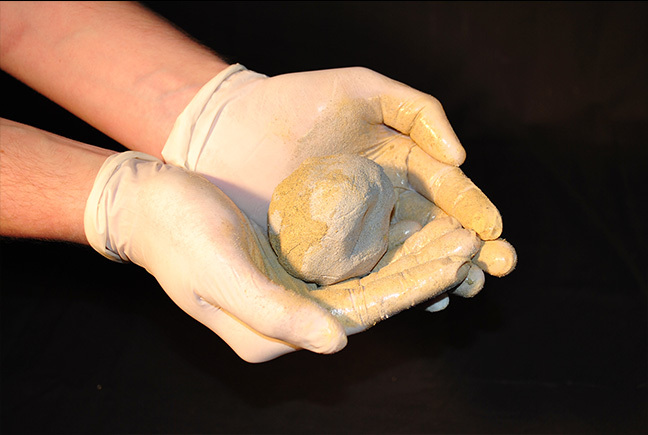 Once cured the material can be shaped, sanded, stained, painted or varnished to blend invisibly with the parent substrate. 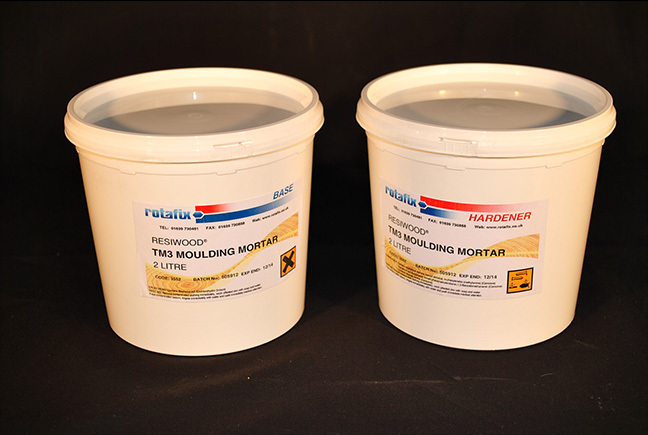 Rotafix TM3 Moulding Mortar can be a cost effective method of repairing shaped wood and stone carvings and profiles, ensuring that as much of the original feature is retained.